Do brides to be really need reading glasses? I’ve wondered for years if retailers really sell any of the reading glasses they tack onto mainline racks. Presumably they do because otherwise, why would they continue the practice? But often the placement seems to lack much sense. 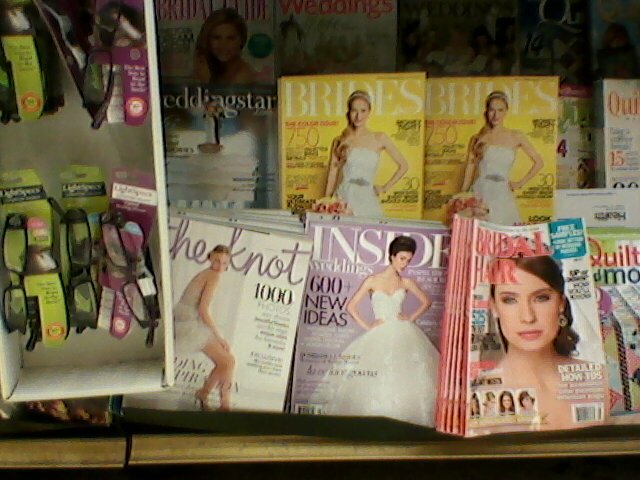 I often find them placed near women’s service magazines, or as this correspondent discovered, in front of bridal magazines. You would think that particular portion of the mainline magazine audience would be too young for reading glasses. Cross merchandising off of the mainline magazine rack, or on or near check out racks is not a bad idea. But the obstruction of product or the sloppy tacking on of hangers and extra merchandising racks is, well, just plain sloppy. Keep sending your discoveries! It’s a busy world out there. Brides Goes Back to Bi-Monthly. Why are We Surprised? 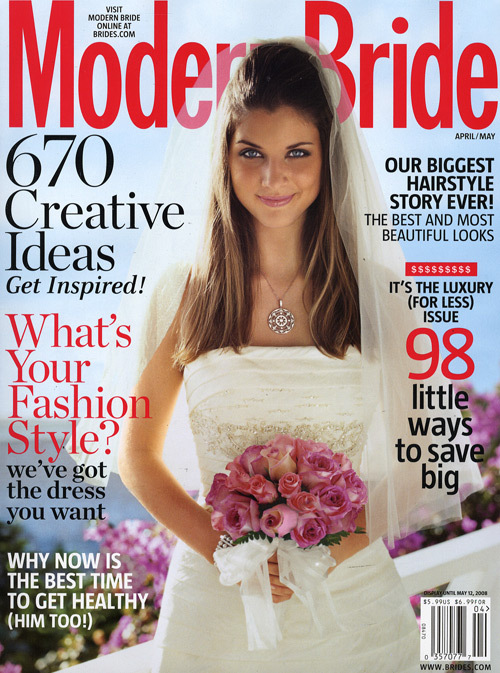 It was big news when Conde Nast shuttered Gourmet, Cookie, Modern Bride and Elegant Bride Magazines. Conde is one of our premiere magazine publishers. As someone who never had the opportunity to work for one of the bigger New York based publishers, I can only imagine what it would be like to work for a publisher with that kind of editorial strength and industry clout. So when the recession struck with brute force, it was a little shocking to see a premium publisher respond by closing some property. Back to the 6X frequency! 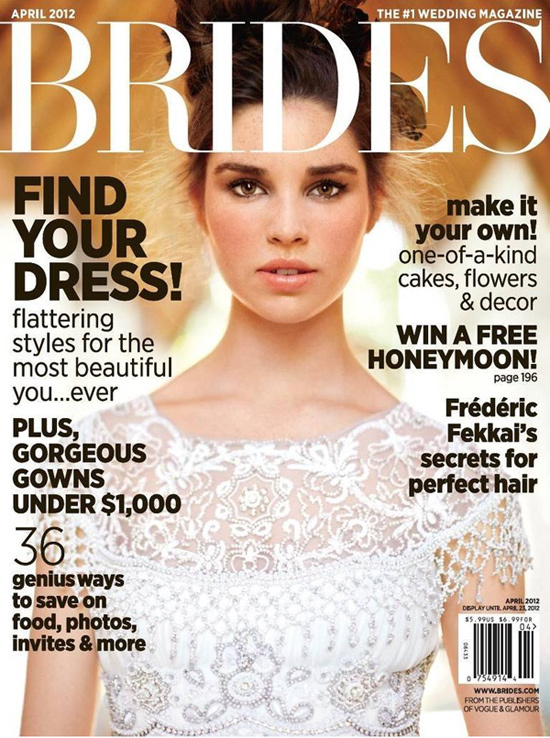 Brides Magazine, the remaining bridal magazine in the Conde portfolio then went to a monthly frequency. And that strategy lasted until this week’s announcement. The gist of each article is that the publisher is ramping up it’s digital strategy after being disappointed with single copy sales results and advertising revenue. No doubt, the bridal market is a tough one. On the newsstand alone, I’ve seen more than thirty titles with some sort of national content. In the bookstore market, the competition heats up with some excellent imports from the U.K. If you’re working in the regional market, something Conde also abandoned in the past year, I’ve counted at least one hundred or more regional titles all across the country. I can only imagine how hard an bridal advertising rep has to work to make a sale. That seems like an impossible job. If we add the competitive print market to the wireless way many brides to be live today…. Well, then the strategy makes some sense. That’s some shocking news, eh? But I also can’t help wonder if it may also have something to do with the publisher finally fulfilling the subscription liabilities they took on when Modern Bride and Elegant Bride were folded. 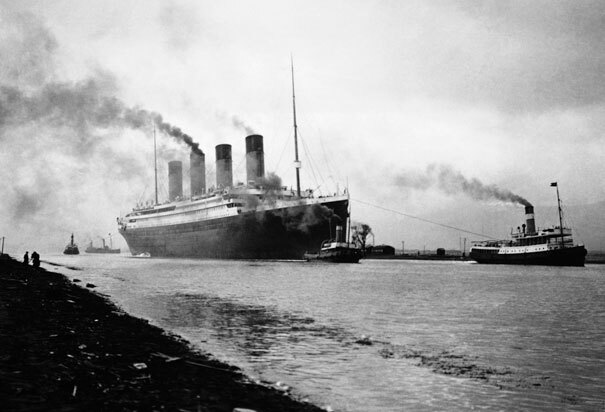 After all, at one time Modern Brides had more than 200,000 subscribers. So, yes, declining advertising revenue, declining newsstand sales, brides being more mobile. We get it. Been there, heard it all before.